It’s now back to to business end of the Pennant season, and hopefully, some flags to claim for our Club. There are also Club events to be finalised, and lots of opportunities for social bowling. 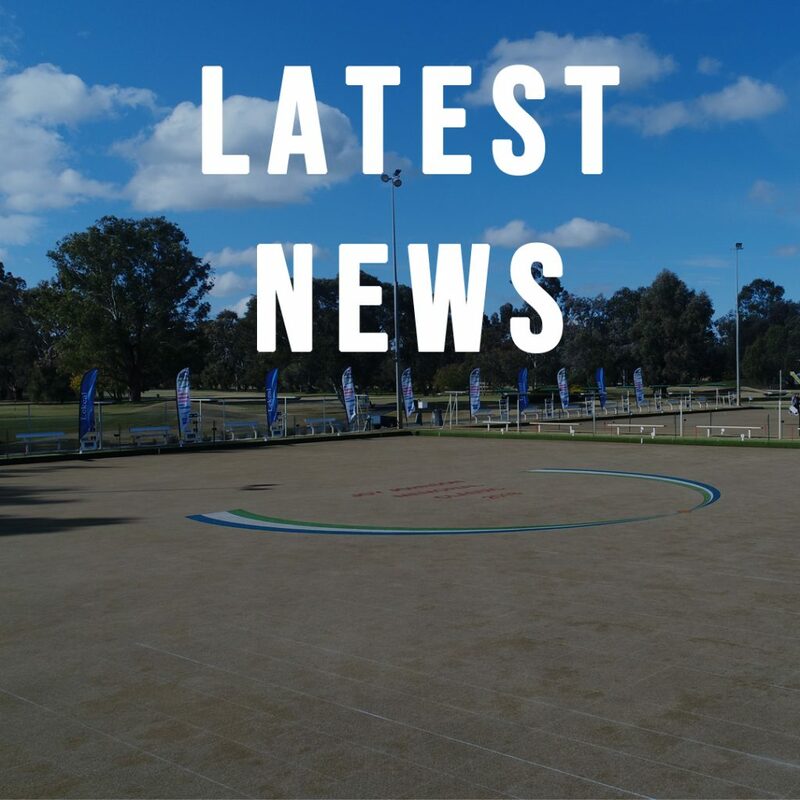 Barefoot Bowls will again be on the calendar, with teams from the community being sought to have some fun on the green, while supporting the local charity of their choice. Work mates, friends, families and organisations are all invited to make up teams of 4 players. No bowls experience is necessary. Details and contacts are on the notice board, and Registration Night is Tuesday, January 22nd. All equipment is provided. A reminder to members that the Mixed Pairs Championship entries close at 3.00pm on Friday, January 11th.